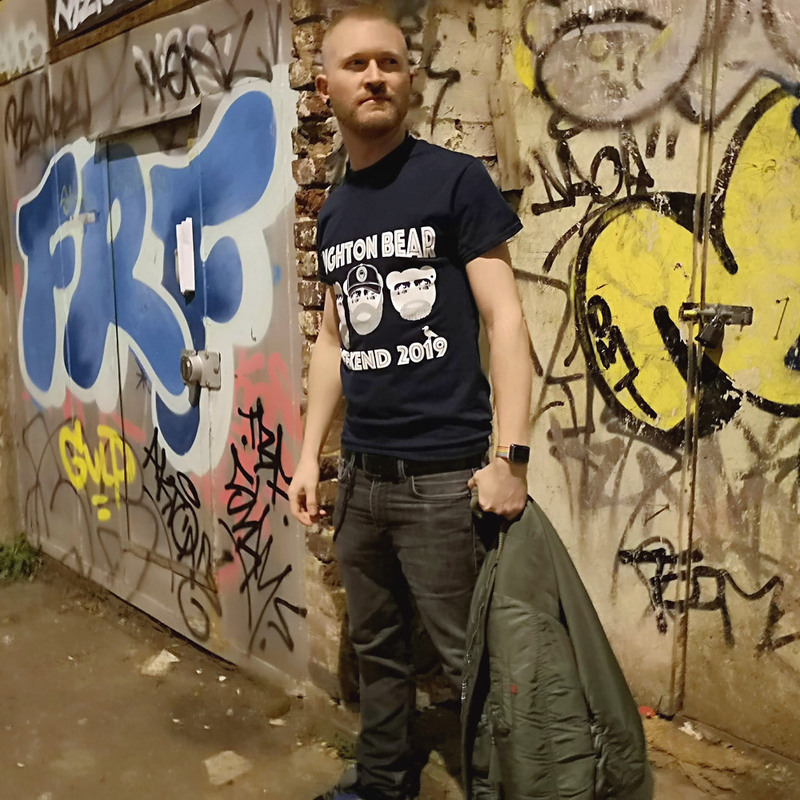 We are excited to announce that our brand new 2019 t-shirts featuring this year’s Brighton Bear Weekend logo are now on sale in our online shop and at the Prowler store in Brighton. They are available in navy blue and red at the same price as last year, just £14 each. Check out this Gscene article about our new logo and its designer, local artist Richard Denne.